The latest research from the National Landlords Association has revealed that 79% of landlords are only servicing the interest on their mortgages, not paying down their loans, as they contend with rising costs. 1. Allow more time for existing policies to bed in (five years), and evaluate their effectiveness, before new policies and regulations are made. 2. Encourage building more housing of all tenures by simplifying planning and borrowing rules. 3. 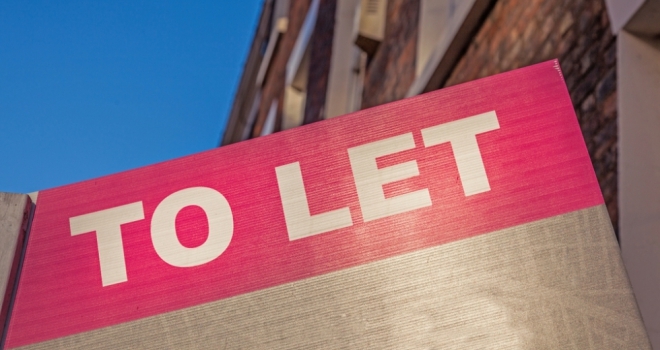 Stop taxing professional landlords out of the market. The loss of good landlords will not make renting more affordable; it will simply drive up the cost for those who want to access decent rented homes.